When exploring new countries, it is fun to step off the beaten path of visiting the same tourist attractions most travelers frequent. For that reason, Culture Trip has selected the most unusual experiences that travelers should enjoy when visiting Slovenia. Throughout the year, Slovenia hosts many interesting festivals, and the International Festival of Roasted Potatoes is undoubtedly among them. What started as a small gathering of members of The Society for Acknowledging Roasted Potatoes as The Main Course, 16 years ago, is now an anticipated annual event for all potato lovers. Visitors to the International Festival of Roasted Potatoes enjoy mouthwatering dishes, where instead of being served as a side dish, potatoes take on the role of the main course. A ride on the steepest zip line in the world is a must for all adrenaline junkies. Since 2015, Planica Ski Center offers rides on a thrilling zip line that runs over an actual ski jump. 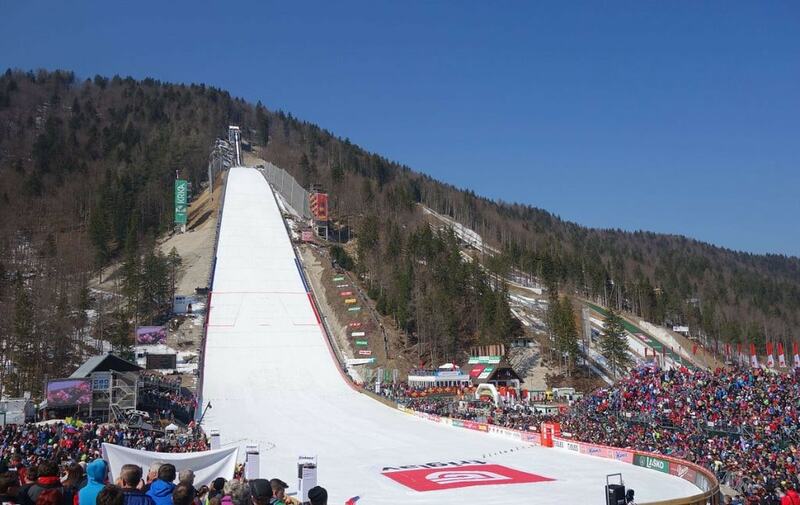 A 566-meter descent in only 40 seconds provides riders with a one of a kind experience, usually reserved only for fearless professional ski jumpers. The Zip Line Planica operates throughout the year, and it is one of the best ways to add an adventure when visiting Slovenia. Since the beginning of 19th-century, the town of Trbovlje has been one of the most important industrial centers in Slovenia. As a result of rapid development after the Second World War, the smoke from the local power plant lingered in Trbovlje and was affecting the quality of the air. To reduce the town’s air pollution, the plant built an impressive 360-meter tall chimney. The massive construction started in 1976 and was completed in only 210 days. Though the chimney has been erect for over 40 years, it is still the tallest industrial chimney in Europe. 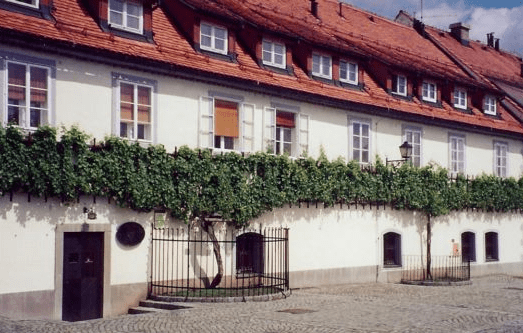 For over 400 years a vine has been growing in Lent, the historic part of Maribor. The vine grows on a 16th-century house, which has now been turned in to The Old Vine House. Inside the house, visitors can learn about the history of the vine and the history of wine producing in the Maribor region. As befits, The Old Vine House offers wine tasting of the exquisite local vines and gives visitors a unique opportunity to enjoy a glass of wine by the oldest vine in the world. 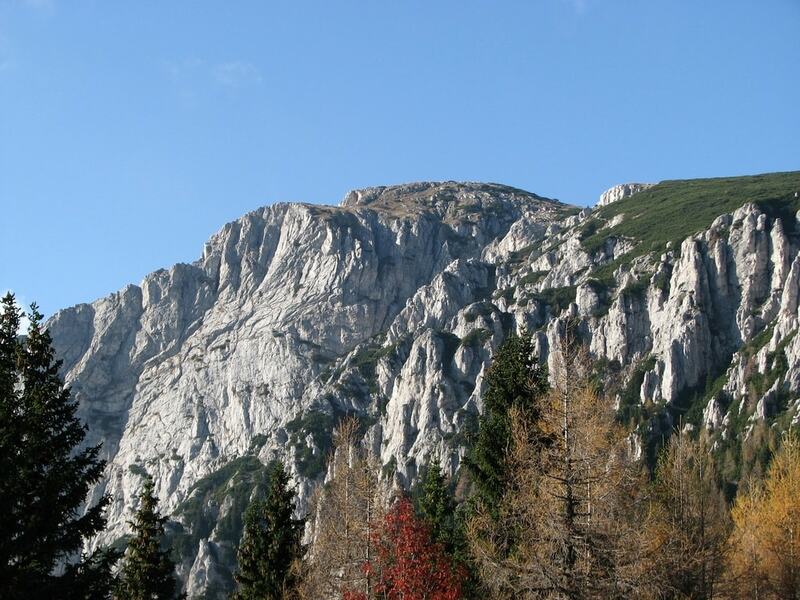 Slovenia is a popular destination for the cycling enthusiast. On top of the well-kept biking trails across the country, visitors can also experience biking underground. Riders can explore the Slovenian underground on a cycling tour underneath Mt. Peca. On this guided tour, riders get the unique experience of cycling their bikes through the shafts of an abandoned lead and zinc mine. The Slovenian town Žalec, in the Lower Savinja Valley, is home to the only Beer Fountain in the world. The town is a hop growing center of Slovenia, and the beer fountain is a homage to the centuries-long hops producing tradition in the region. 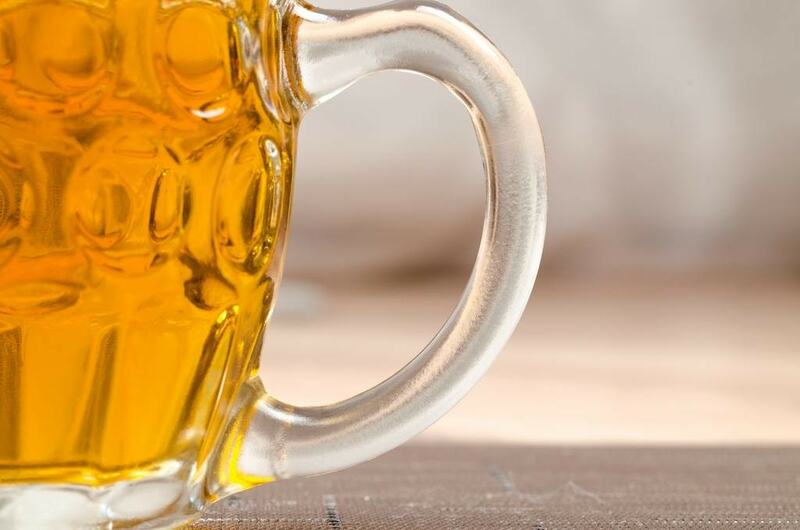 Beer lovers can choose between six different beers, including Zeleni Štajerc, a green colored beer, brewed especially for the fountain. 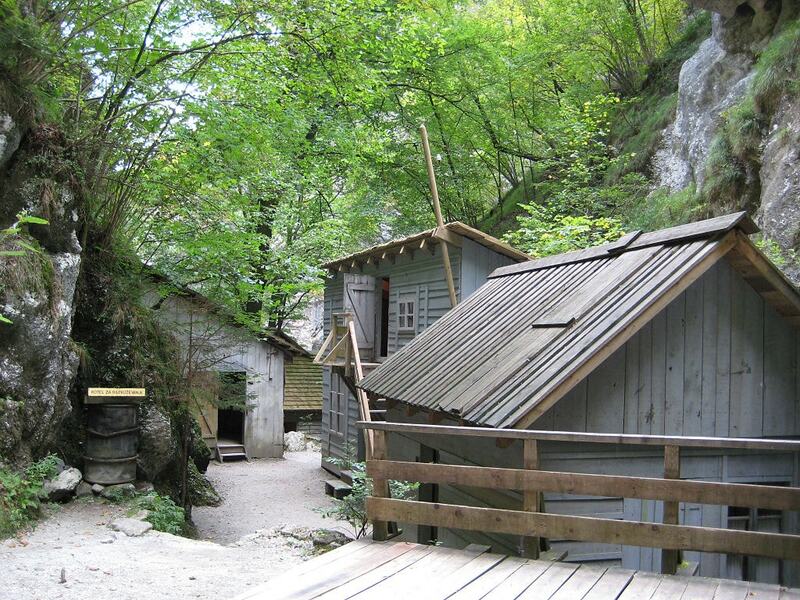 During the Second World War, the Slovenian resistance movement built secret hospitals across the territory of Slovenia. The best equipped was named Franja Hospital, it was also hidden in a Pasice gorge. After the war, Franja became a museum and a monument to honor the brave people that helped the hospital operate during the war. Visiting Franja Hospital offers a rare opportunity to step back in time and learn about this incredible place. 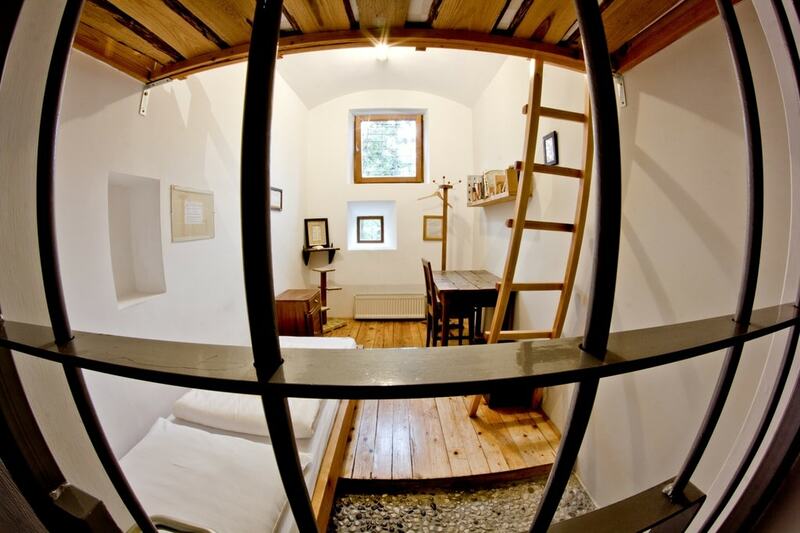 An old army prison building in Ljubljana has been transformed into the beautiful Hostel Celica. 20 old cells have been converted into unique hostel rooms. Each of the cells was designed by a different artist, however, all the cells still have the original bars on their windows and doors. Upon arrival, guests are not allowed to choose their own cells, instead, one is assigned to them, the same way, a cell was assigned to the prisoners in the past. 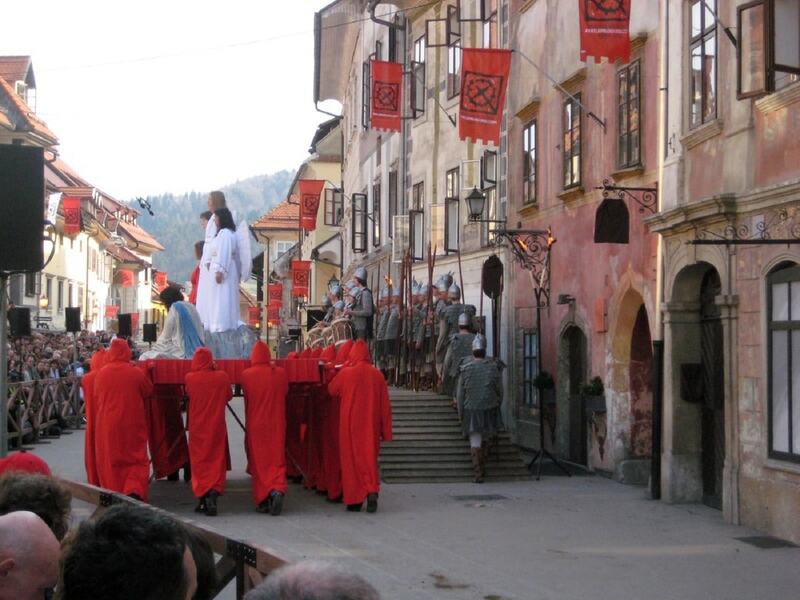 The town of Škofja Loka is the birthplace of the Škofja Loka Passion Play, the oldest dramatic play written in the Slovenian language. Traditionally, the play is performed as a procession, and the streets of medieval Škofja Loka create a perfect setting. Each production of the 16th-century play includes over 600 actors and 80 horsemen, transforming the town into the largest outdoor theatrical venue in Slovenia. 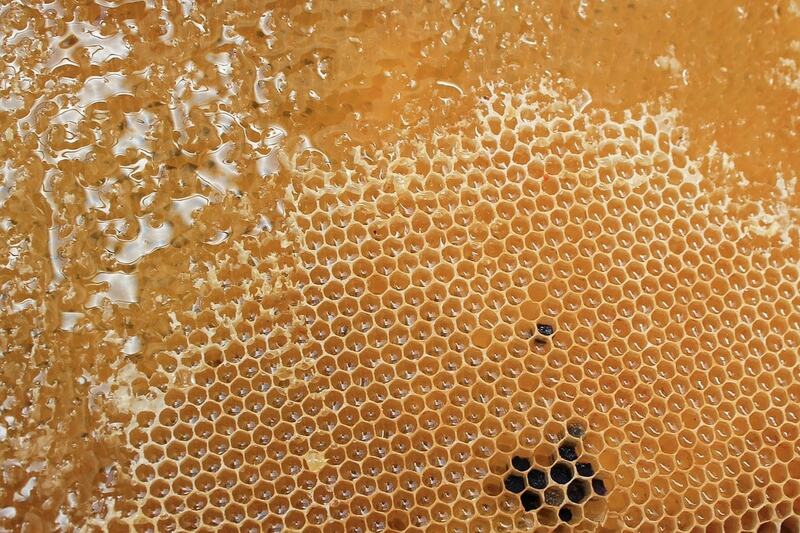 The beneficial properties of honey have been known for centuries. However, it was not until recently when honey started being used in massage treatment to enhance the already healing effects of the massage. Selected spas in Slovenia now use flower honey in their treatments, providing a natural way to nourish the skin, detoxify the body, increase blood circulation, build the immune system, and relax the whole body.